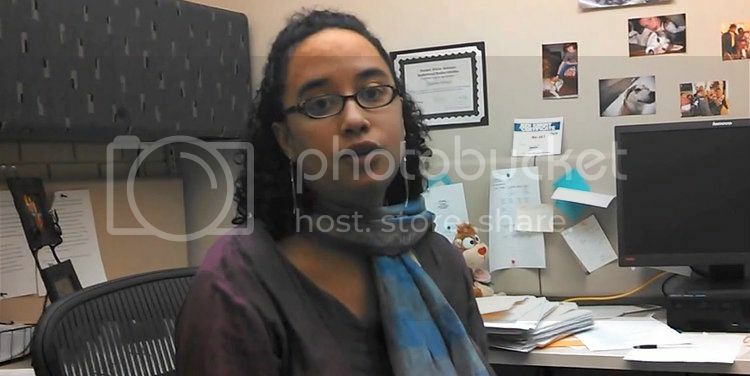 When three white male students disrupted Professor Shannon Gibney's classroom lesson on structural racism, Minneapolis Community and Technical College administration took action -- not against the argumentative students but against the teacher. The incident occurred in Gibney's Introduction to Mass Communication class. Gibney tried to explain to the students, "this is the context of 20th Century America...we're talking about whiteness as a system of oppression." She then instructed the students to file a complain with the college's legal affairs department. Gibney received an official letter of reprimand from the V.P. of Academic Affairs. Shannon, I find it troubling that the manner in which you led a discussion on the very important topic of structural racism alienated two students who may have been in most need of learning about the subject. While I believe it was your intention to discuss structural racism generally, it was inappropriate for you to single out white male students in class. Your actions in targeting select students based on their race and gender caused them embarrassment and created a hostile learning environment. For that reason, I have determined that a reprimand is warranted. Watch Gibney's interview with City College News where she explains how the situation unfolded and the action she and others at the college plan to take against the school.